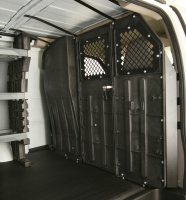 Cab Partitions can provide additional protection from sliding and shifting cargo, as well as cargo theft. 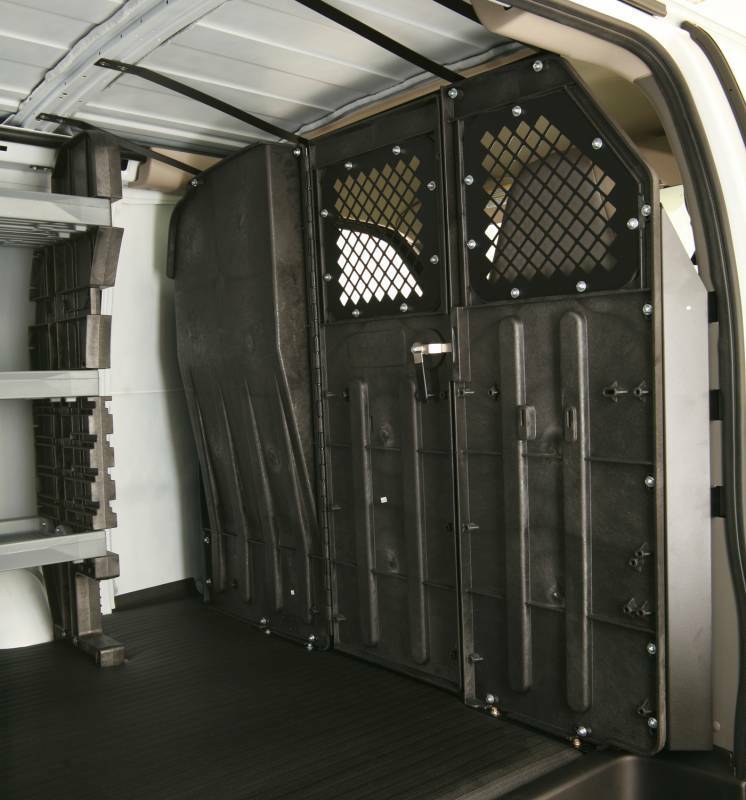 Choose from Masterack's full line of steel, lightweight composite and wire partitions. Don't forget to add safety accessories such as first aid and reflector kits, which can be mounted to the partition for easy accessibility.